In your first meeting your advisor will explain how they are paid, their techniques, and what you can expect from them going forward. They’ll take time to answer all your questions. Bring your financial statements to your first meeting – your advisor will review these to get a better understanding of your current financial situation. They will never change your accounts without your written permission. 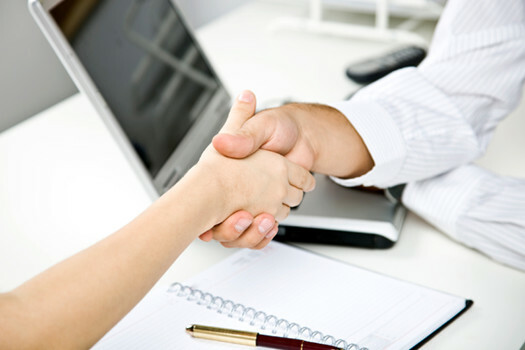 By completing our New Client form before your first meeting, we will have a better understanding of your needs. This will allow us to provide an initial consultation customized to you with a financial advisor in your area.